Our focus at Healing Holidays is to create the best possible wellness break for you, by matching your needs to the perfect retreat. Continuing your wellness journey once back at home can be a challenge, so we have teamed up with some specialist partners to give you access to support either through their services or products. You can find out more about our partners below, or read up on their specialist blog here. A healthy hub located in the heart of Chelsea, Lomax provides a luxurious but affordable, 360-degree health and fitness package. Featuring 12 fitness pods (or mini gyms), a wellbeing clinic, nutrition-focused Grill Market café, reformer Pilates studio and indoor cycling studio, all Lomax services are available on a pay-as-you-go basis with no membership or joining fees. Its ideal location, magnetic atmosphere and results-driven ethos has lead Lomax to feature as part of the social scene for London’s 'it' crowd, fashion editors, models and professional sports men and women alike. Lomax are offering Healing Holidays readers a complimentary Fitness MOT at their Chelsea gym. The Lomax Fitness MOT is a one hour workout with a Lomax Personal Trainer to assess fitness levels, set goals and recommend a plan of action to achieve them. Quote 'Healing Holidays' when making your booking. Geeta Sidhu-Robb is an inspirational entrepreneur with a remarkable life story. She gave up her career as a corporate lawyer to set up Nosh Detox in 2008, after saving her son’s life due to his severe food allergies by focusing on allergy free foods, nutrition, diet and organic produce. 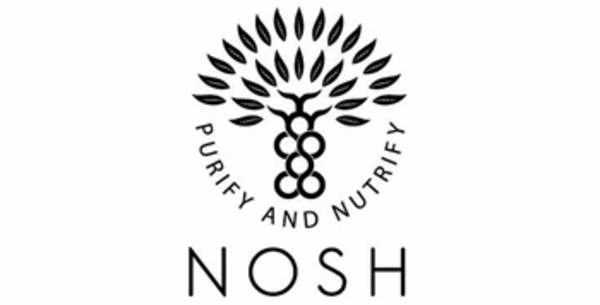 Nosh Detox develops food that tackles everything from treating problem skin, weight issues and digestive problems to coping with stress and fighting infections. Customers include, Gwynneth Paltrow, Georgia May Jagger and Cara Delevigne. 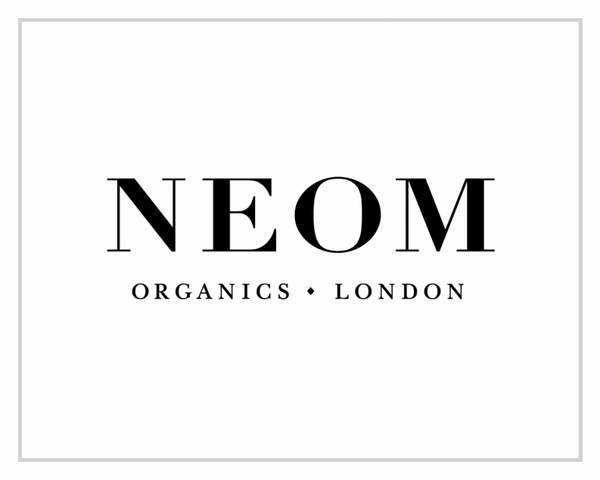 Neom Organics London is an award-winning wellbeing brand. Neom creates 100% natural fragrances and for home and body, in products which not only smell beautiful but help to aid sleep, de-stress, boost energy, lift your mood or calm and relax. Discover Neom at over 100 nationwide stockists and spas, their flagship store and treatment rooms in London and online. Use the code “HHFRIEND20” to receive 20% off Neom Organics for online purchases until 31 December 2015. 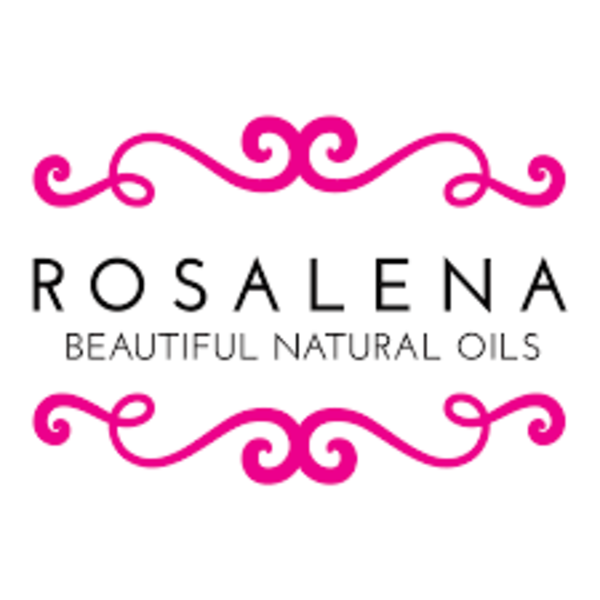 Rosalena Skincare is the brainchild of Helena Chapman & Maja Griffith. Their vision was to develop a serious skincare range that delivers better skin, naturally. Their products use only the finest natural plant oils, combined with powerful bio-actives for glowing, healthy and radiant skin. Based in the heart of South Kensington, Gazelli House is a space dedicated to your health and happiness, a place for you to feel at home. 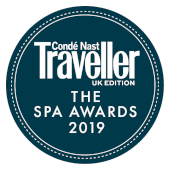 Split into three floors, the House is a place for new encounters, specialist skin and body treatments, one-to-one consultations with intuitive, and highly skilled practitioners, or simply relaxing with a cup of tea and a book. At the Gazelli House, you can make positive, long-term changes in a way that fit into your life: tiny tweaks to your emotional and physical wellbeing that feel at once natural and powerful. 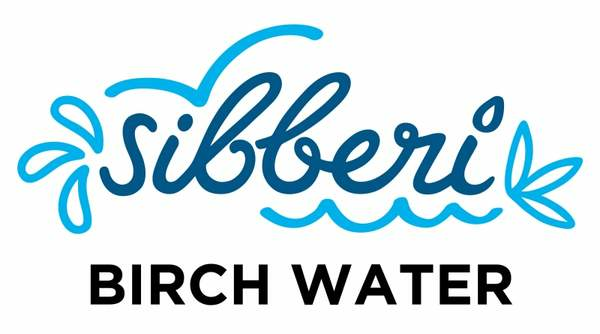 Sibberi is the first UK brand of Birch Water. Launched at Planet Organic stores, As Nature Intended, Selfridges and nationwide with Ocado, Sibberi is an ideal choice for a revitalizing and cleansing pick-me-up. 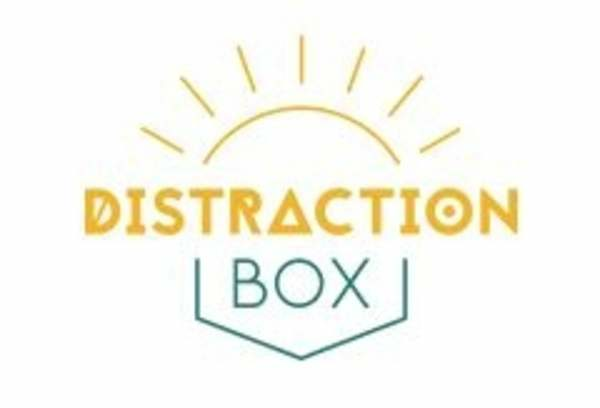 Distraction Box is a wellbeing postal service that delivers a number of handpicked products that creatively distract the mind and brighten the recipient’s day! These can include different luxurious treats; exciting games; relaxing bath salts; crafts; mindfulness sessions; foodie treats and much more! 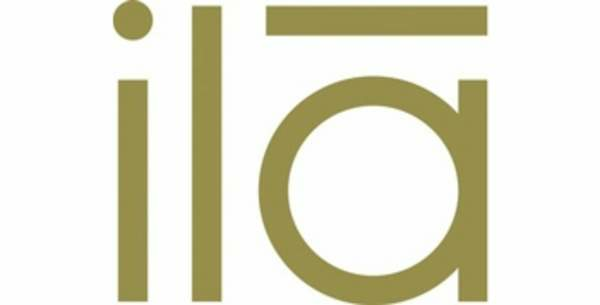 Ila Spa create organic handmade luxury skincare and spa products from the finest, ethically sourced, natural plant and mineral ingredients. Their products are free from synthetic chemicals and contain a rare level of natural energy achieved by sourcing the finest raw ingredients directly from local producers who cultivate and harvest them in harmony with nature. 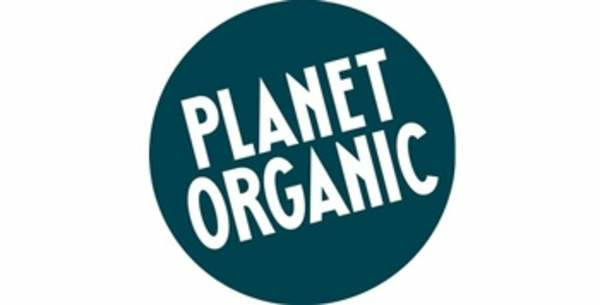 The UK's largest fully certified organic supermarket Planet Organic is a health food haven with organic fruit & vegetables, organic bread from artisan London bakeries, only organic meat and sustainable fish from British waters. Their over-flowing groceries range is also full of gluten-free, dairy-free, raw food and healthy options, while their Health & Bodycare department stocks the best natural beauty brands and a wide range of high quality health supplements. Winner of the 2016 Queens Award for Enterpise, Dr.Stuarts extraordinarily good teas were created with the power of nature in mind. The award winning selection was created by Dr Malcolm Stuart PhD, also known as The Father of Modern Herbalism’. A natural spring water with a kiss of extracts and flavours. 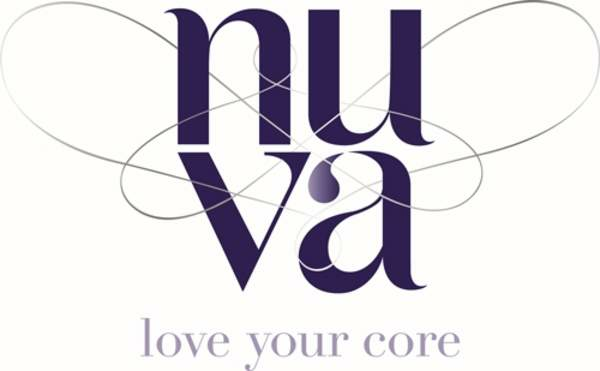 Nuva is a natural choice for people who want better, tastier hydration without sugar, sweeteners or preservatives. 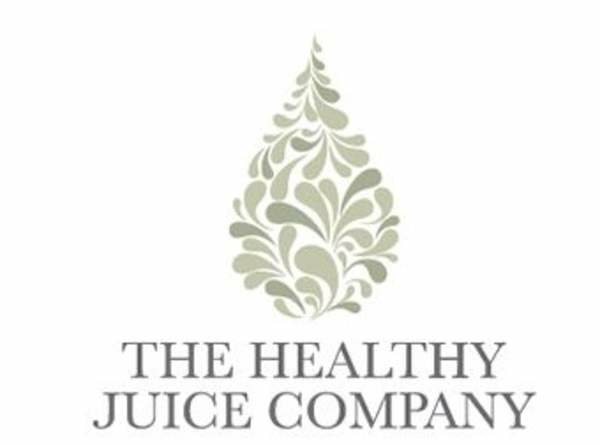 Rosie Dickinson is the founder of The Healthy Juice Company who set out to provide the freshest, daily cold pressed, certified organic, raw and alive juices and nut milks, with no preservation. Offered in glass bottles (never plastic) and sustainable Earth friendly packaging, these products are brimming with nutrients providing the ultimate pure botanical nourishment. Professionally designed 1, 3 & 5 day cleanse programmes with a daily changing menu will help you feel brand new and will get you back on track. 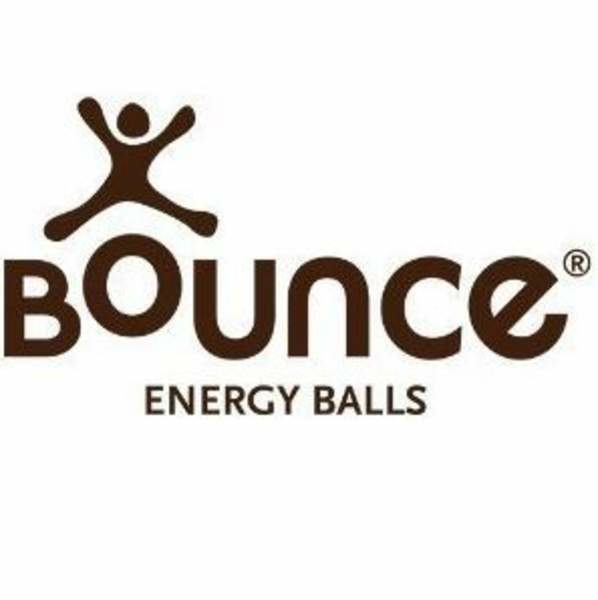 Bounce products are non-GMO, gluten-free, vegetarian-friendly balls of energy. The whey protein they use has the highest amino acid profile, making all of the goodness packed into each ball more easily absorbed by the body, providing maximum nutritional benefits.